The Revolutionary Video Wall is HERE! Experience the future with the new wave of innovative video wall product. 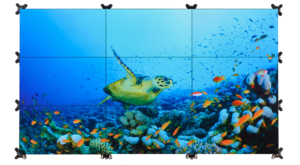 Launched in the US on October 24, 2017, Barco's UniSee products are set to take over how you've thought about video walls. Using a revolutionary mounting system, superior picture quality and easy to use simplistic design this video wall is sure to knock you off your feet. Product Flyer - Just add your logo! The OverView KVD5521B is an improved and optimized version of the successful KVD5521, and builds on the excellent reputation of Barco's LCD video wall portfolio. The signature innovative Sense X - Barco's automatic real-time color and brightness calibration system - ensures that the complete wall produces a perfectly balanced image at all times. The absence of cooling fans not only minimizes the noise production, but also ensures that no moving parts - which are susceptible to wear and have a limited lifetime - are used. 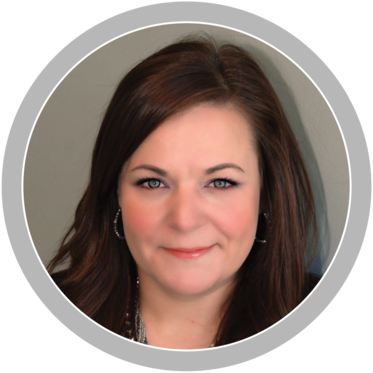 Joining our team with 14+ years dedicated to the AV and IT Industry with a focus on a collaborative approach to meeting end user demand and experience.